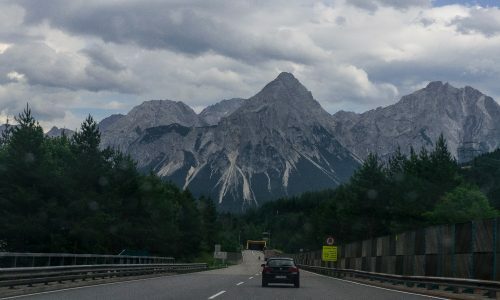 During my summer 2017 road trip through Europe, I drove through Austria from Germany on my way to Italy. 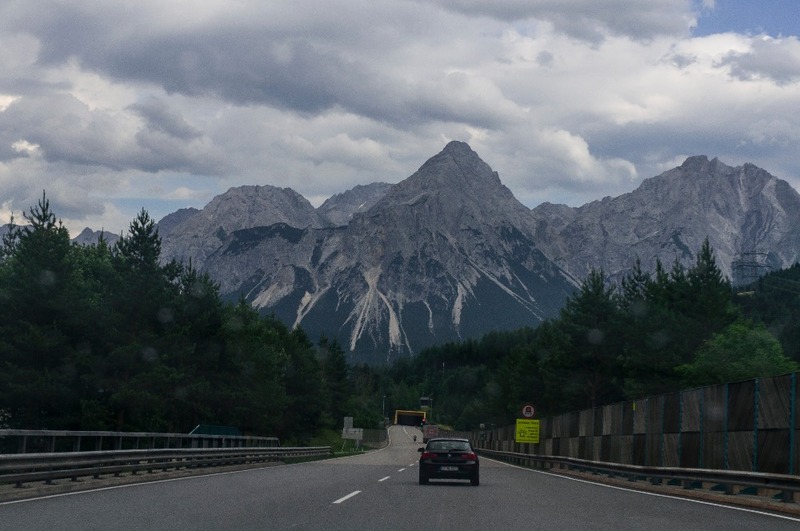 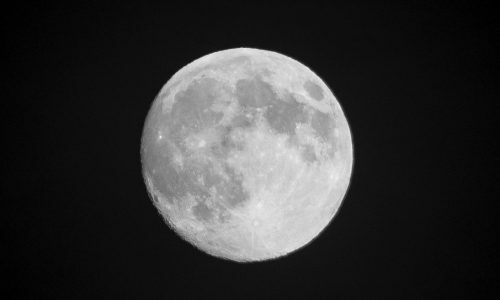 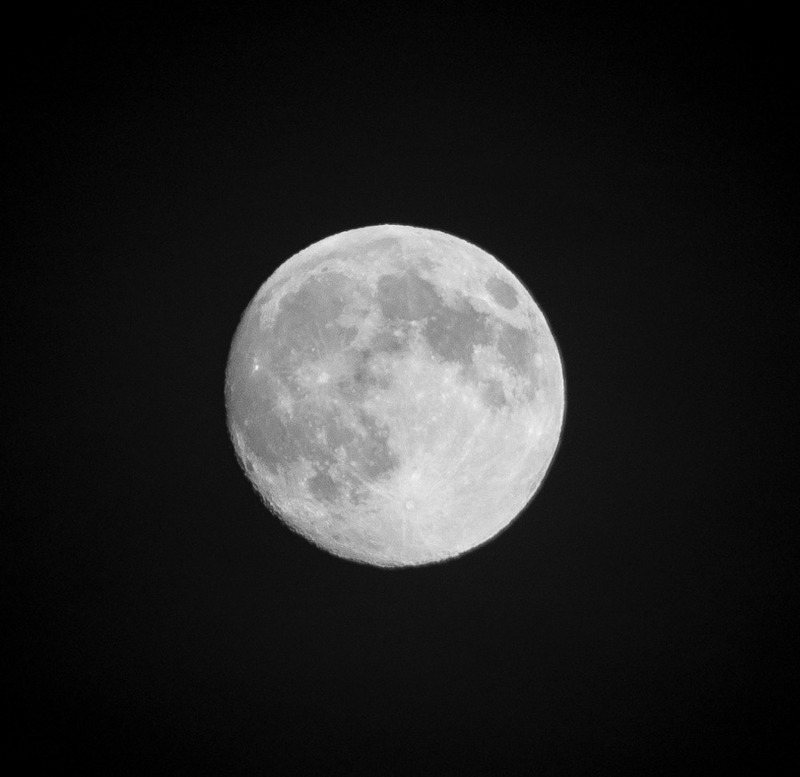 While it was only a quick two-day stop, it was enough to enjoy a little bit of what the country had to offer. 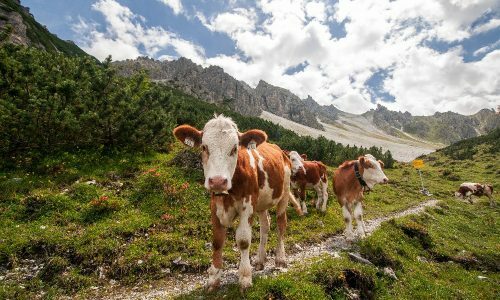 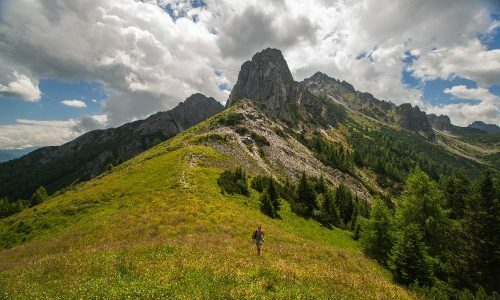 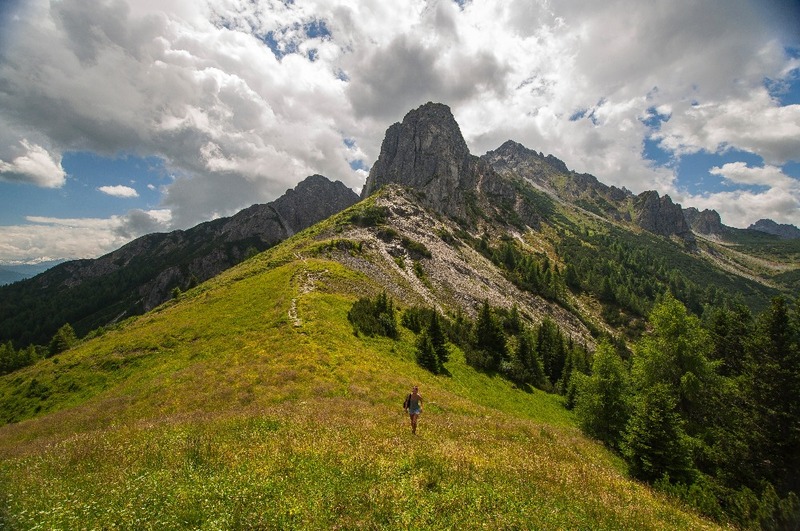 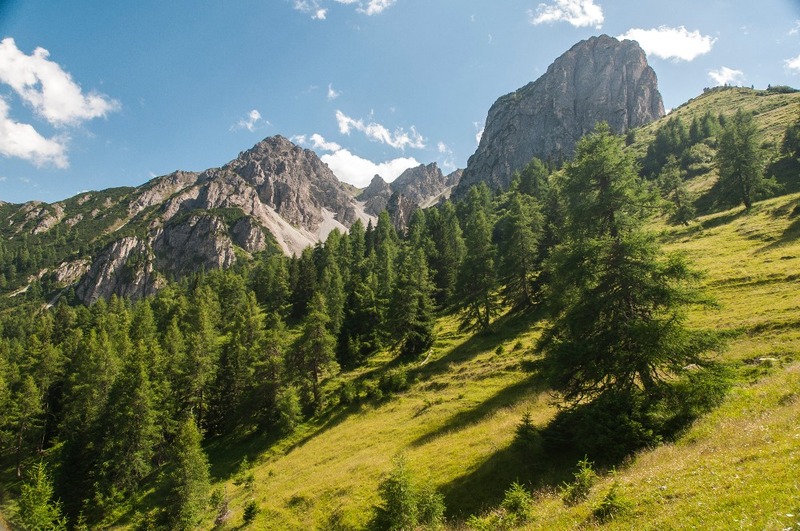 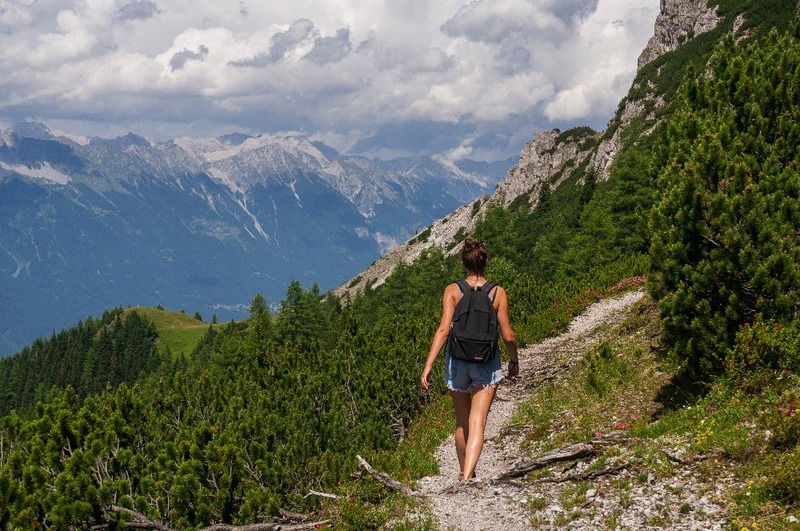 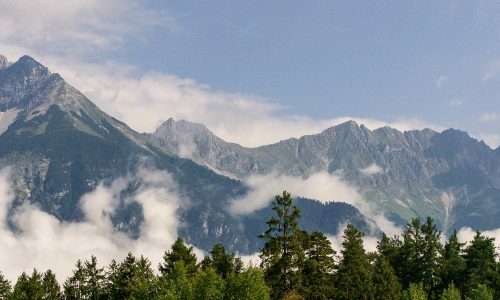 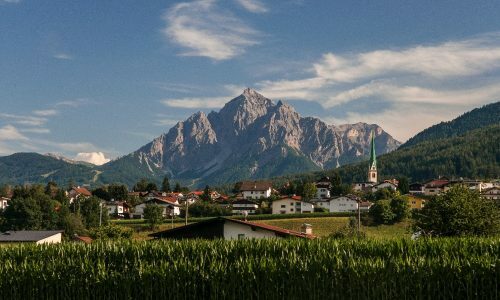 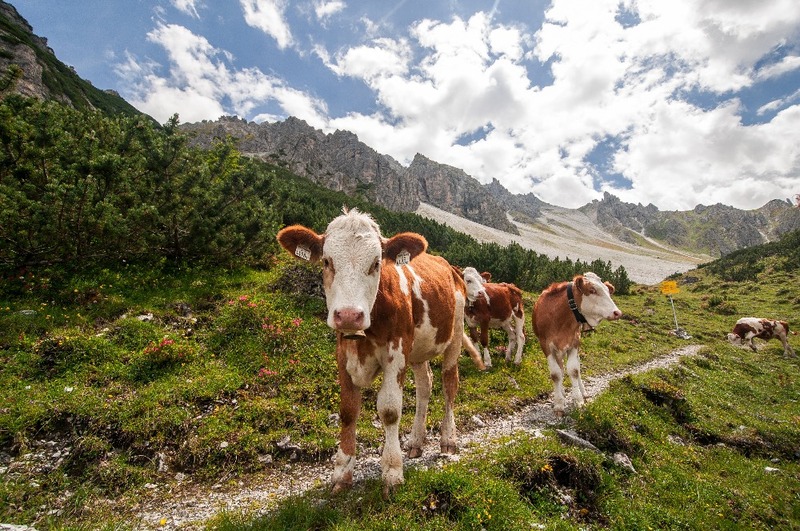 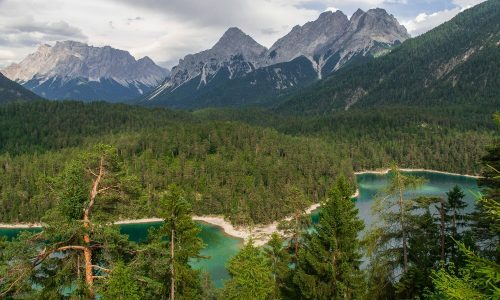 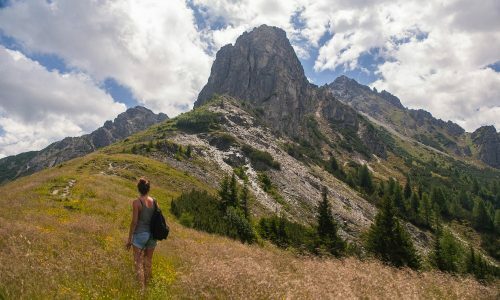 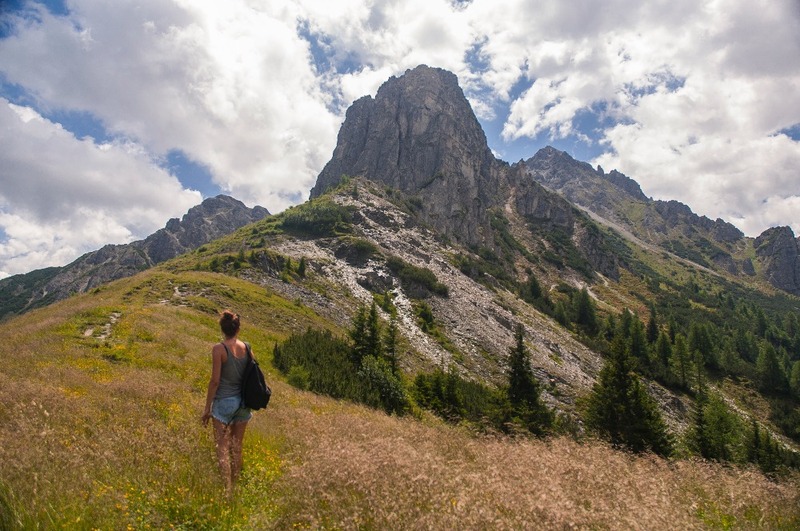 Austria is often referred as a “cheap Switzerland”, which isn’t necessarily a bad thing, especially when you’re traveling on a budget but still wanna hike the Alps without breaking the bank. 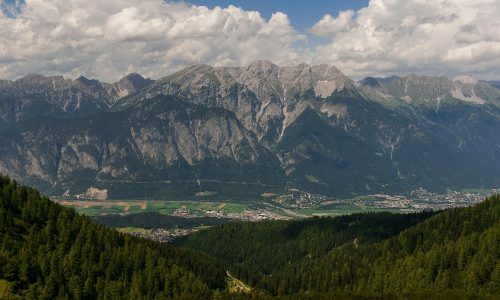 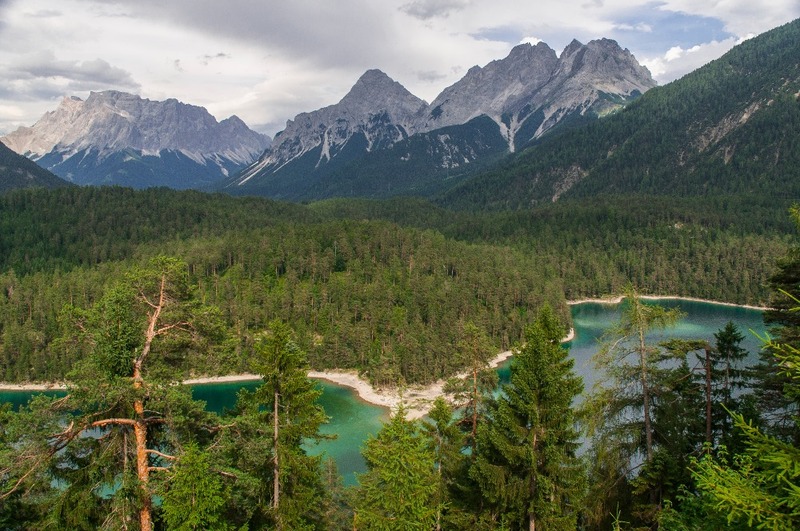 I obviously can’t judge the whole country based on two days in Innsbruck, but I can say for sure nature lovers will find what they’re looking for down there. 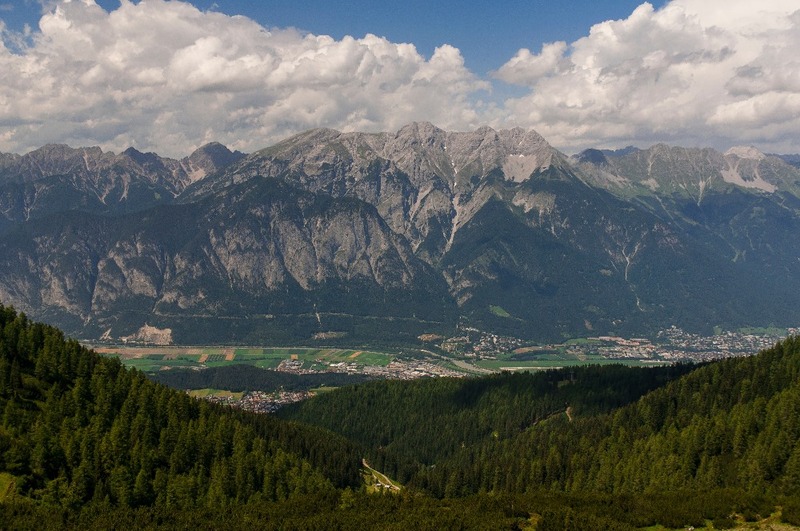 Innsbruck is a relatively small mountain city located south of Austria in the middle of the Alps. 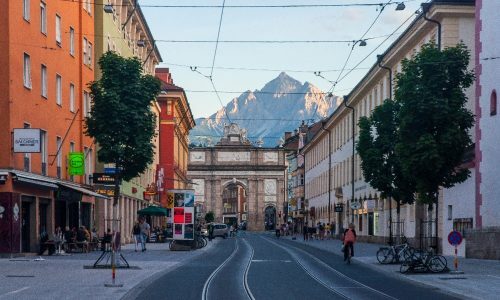 The city is a touristy yet charming location where visitors can choose between several outdoors activities such as hiking, swimming, rafting, mountain biking and so on. 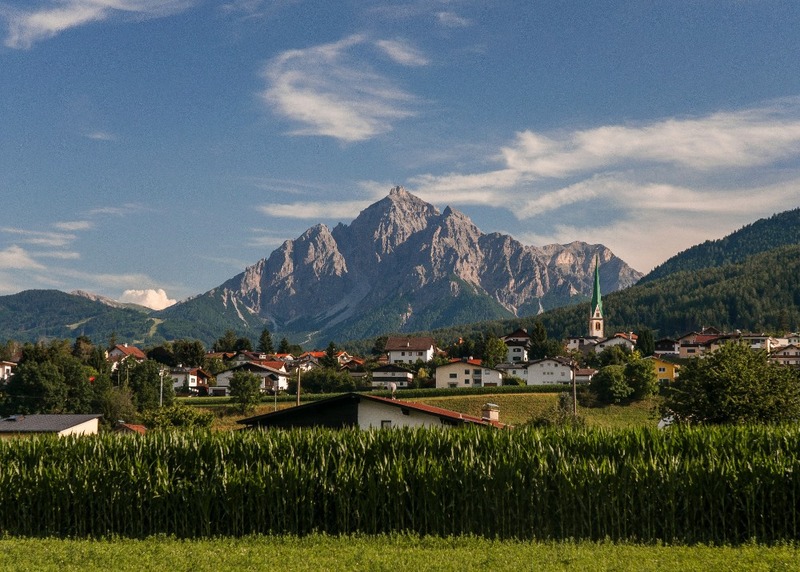 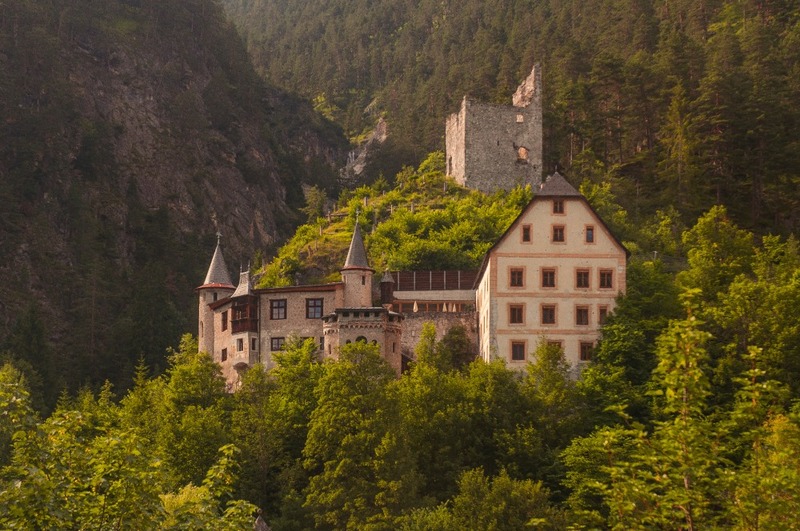 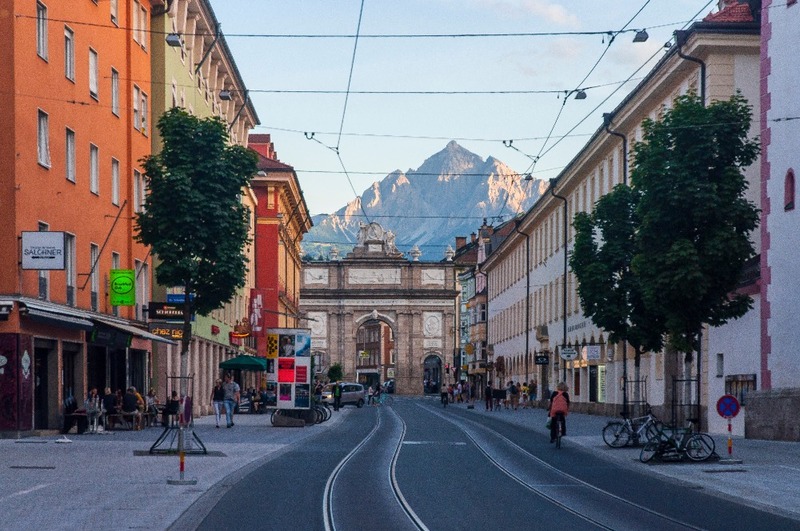 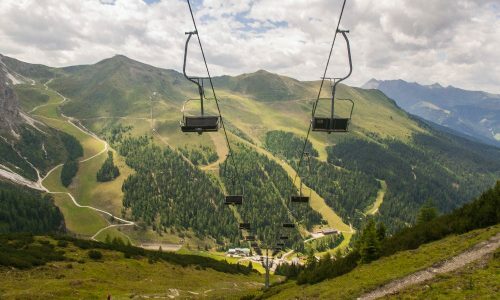 While Austria is considerably cheaper than its neighbour Switzerland, it’s still hard for someone on a budget to make the most of the location without spending big bucks. 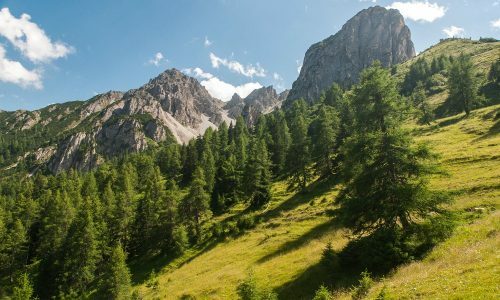 I recommend camping at Camping Innsbruck Natterer See for if you stay with them for two nights or more, they will give you an Innsbruck Card that allows you to take many cable cars for free, along with a bunch of other discounts that will make it easier and cheaper for you to hike in the area. 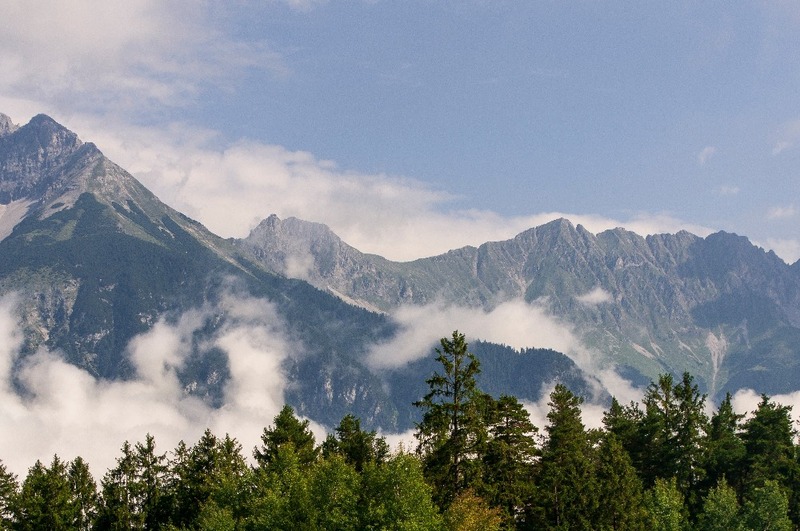 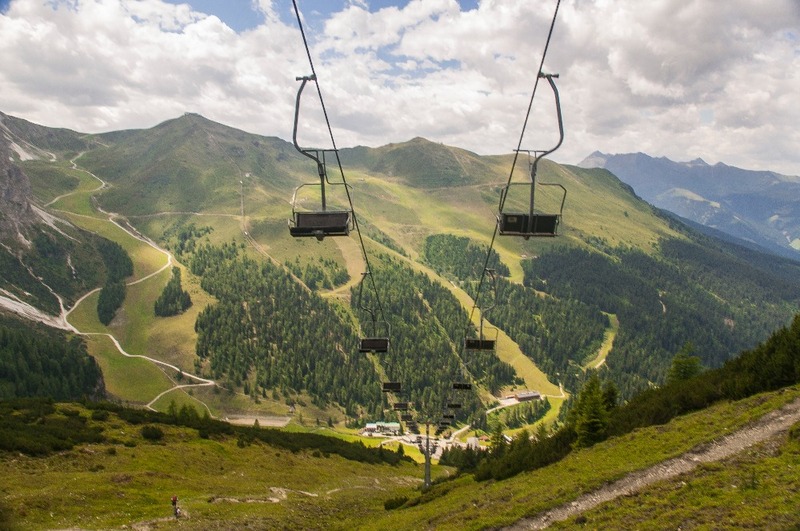 I personally recommend the hikes up the Muttereralm Park cable car… Stunning!